Two young fishers get their first taste of freedom in Yosemite National Park. Biologists saved the kits when the mother they'd been tracking was found dead, likely from predation. 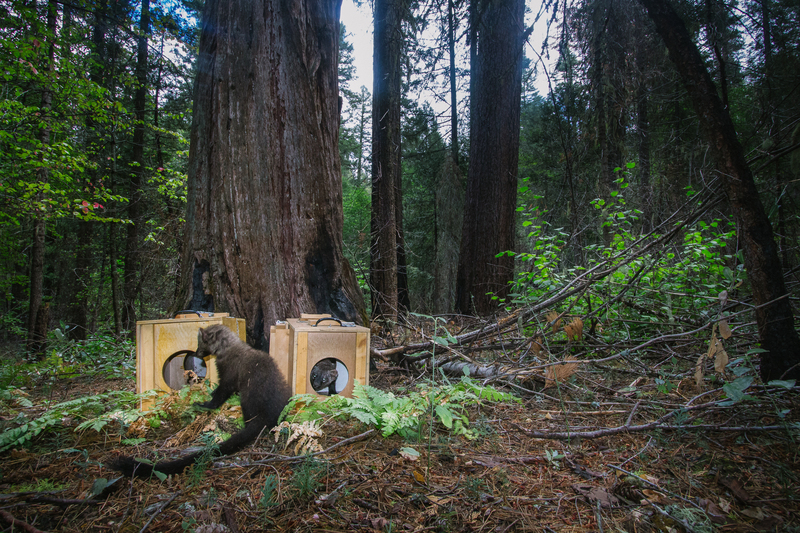 The High Sierra population of Pacific fisher is so vulnerable that researchers decided to take advantage of a rare opportunity to give the orphaned kits a second chance.